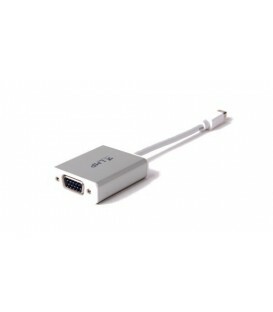 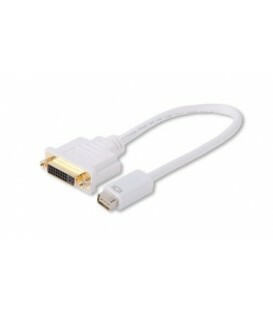 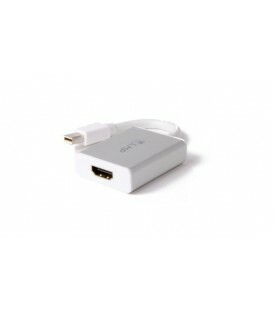 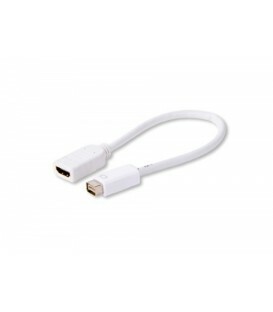 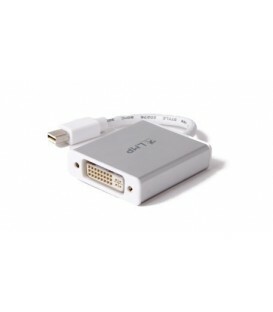 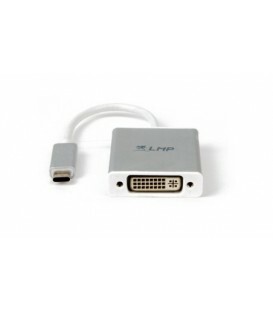 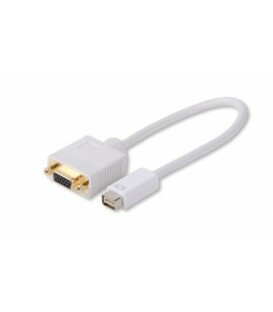 LMP Mini-DisplayPort & USB Audio to HDMI Adapter, Mini-DP fromg. 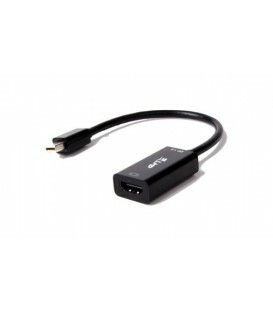 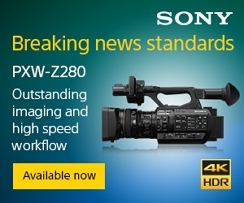 to HDMI Monitor, HDTV, etc. 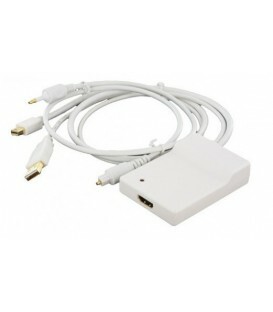 LMP Mini-DisplayPort & Toslink 5.1 Audio to HDMI Adapter, Mini-DP fromg. 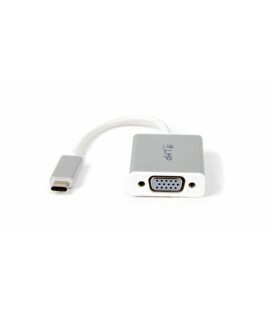 to HDMI Monitor, HDTV, etc.